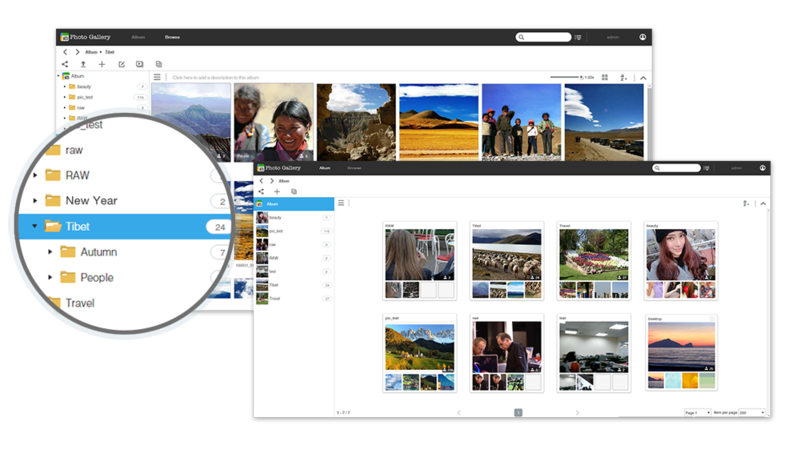 Photo Gallery is able to display the thousands of photos and videos on your NAS. The album and browse viewing modes, support for multi-level folder structures and sorting easily keep your photos and videos organized. The interactive comment section and one-click sharing to social media allows you to stay connected and share with family and friends. The free AiFoto mobile app also provides instant backup of any photos you take. 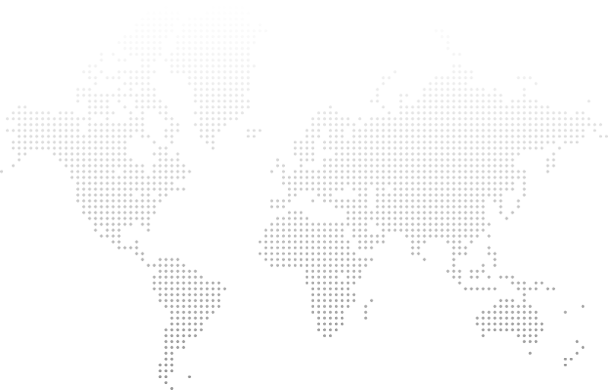 Photo Gallery provides users with layered permissions management for albums. 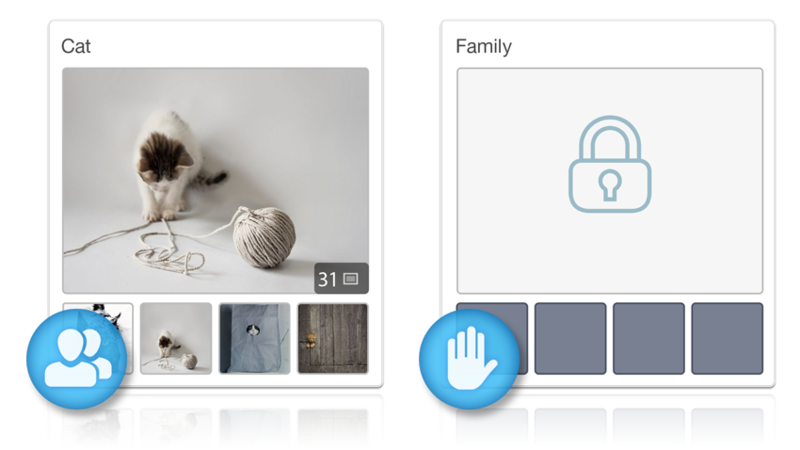 You can open albums to family and friends, allowing them to manage and upload photos. Photo Gallery truly gives you the power to collaborate while enjoying and collecting your shared memories. No matter if it’s changing photo album covers, photo descriptions, viewing EXIF information, rotating photos or enjoy slideshow playbacks, Photo Gallery has got you covered. 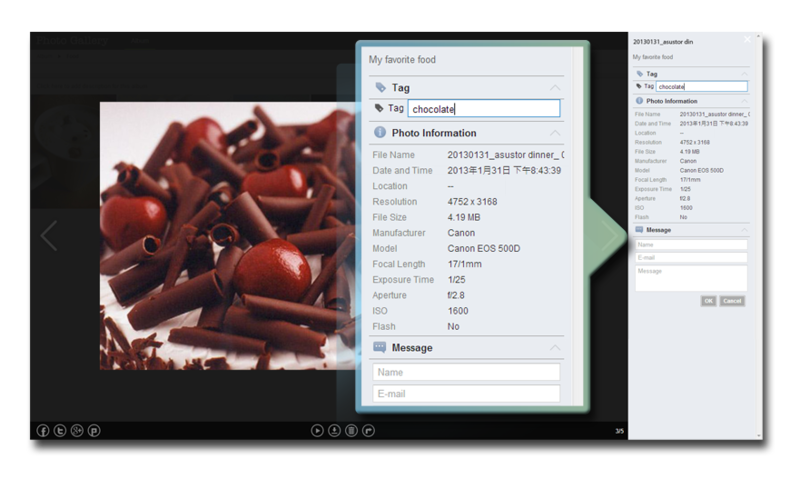 Furthermore, tags for both albums and photos gives you greater flexibility for sorting and organizing.